Scribzee lets you capture handwritten notes from the specially marked pages of your Oxford notebook or notepad quickly and easily. Your handwritten notes are instantly scanned and automatically transformed into high quality, digital images and saved to the Oxford cloud. You can organise your notes in folders and review, revisit, and reuse your notes as often as you need, from any device. They can also be shared via social networking sites or by e-mail. 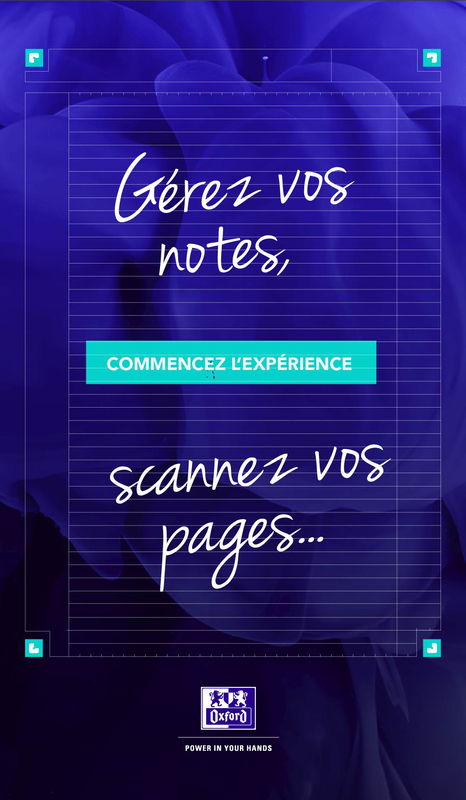 To get the most out of the handwritten notes you’ve scanned from your Oxford notebook, download Evernote and connect Evernote to Scribzee to save and access all your handwritten notes along with all your other notes in Evernote. Once you’ve downloaded Scribzee and Evernote, connect the two apps. 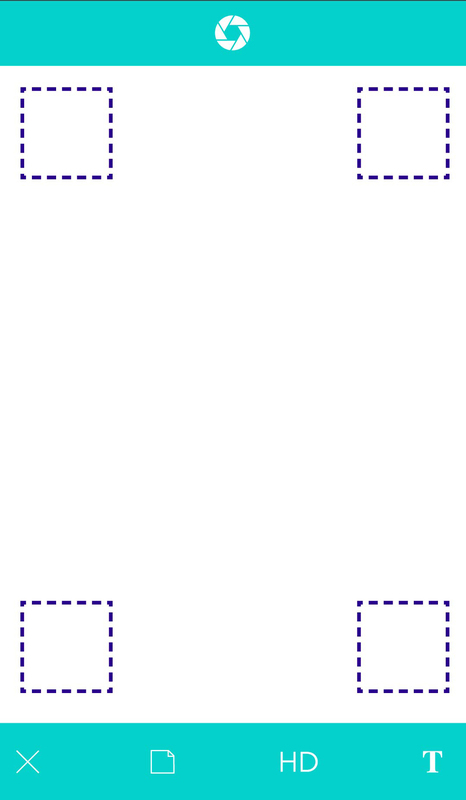 Go to your Scribzee app settings to enable the connection with Evernote. Capture precious ideas with Scribzee from your specially marked Oxford notebook pages. 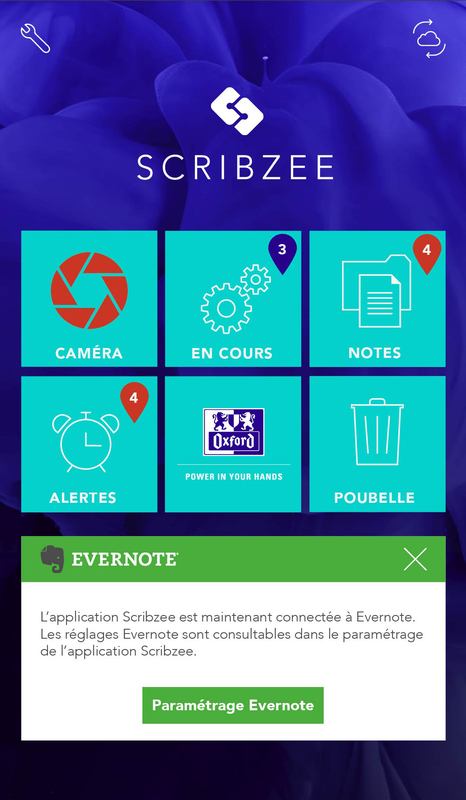 Scribzee automatically saves your notes to Evernote. Once saved to Evernote, you can access your notes from anywhere, easily search them, and view them alongside other notes in your Evernote account. With Evernote Premium, enjoy higher monthly upload capacities, sync across additional devices (including Windows and Mac desktops), and access your notes even without an internet connection. 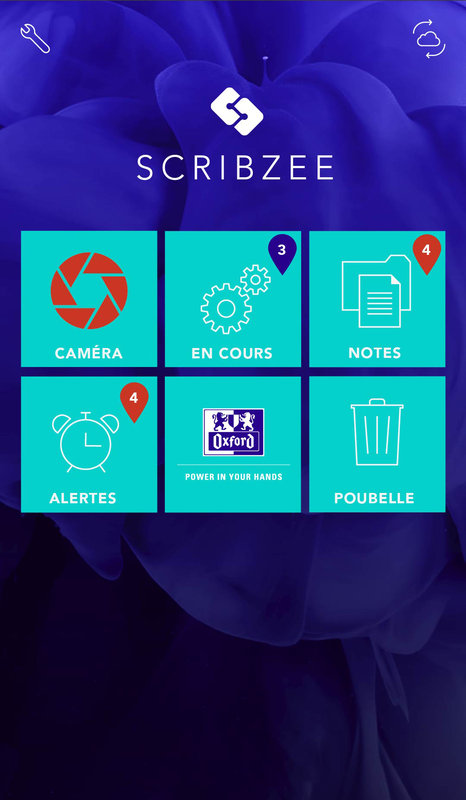 Note: Scribzee is only available in English in the UK App Store. It is not available in the US App Store.